Excited to announce that “Forward Thinking” will be broadcast on a local Brighton TV channel called “Latest Brighton” soon! It will air on Thursday 2nd August at 9pm. 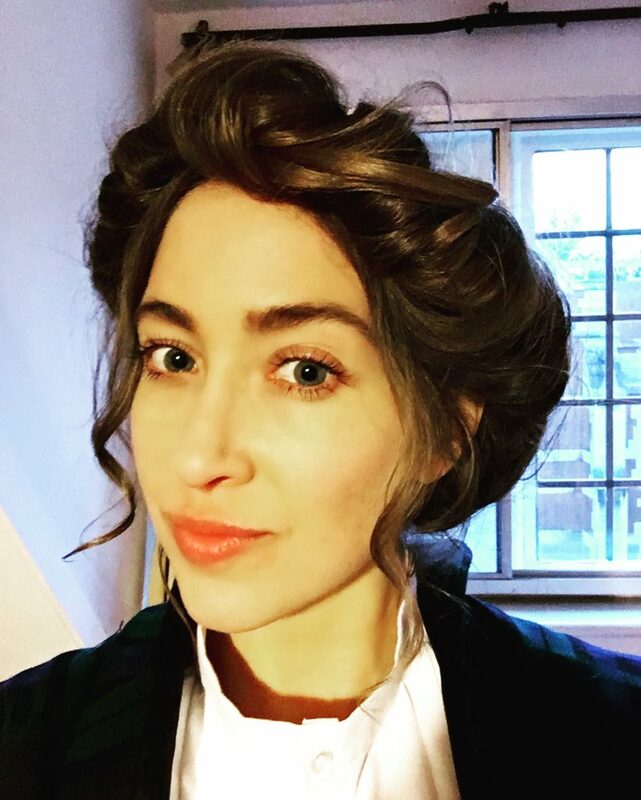 In this short but sweet period drama I played a suffragette who is in love with another woman – a completely taboo subject at the time. As the daughter of a wealthy family the world that my character inhabits socially comes with an already established set of rules and expectations which doesn’t make it easy for her to follow her heart… I guess you will have to tune in to find out how she decides in the end. 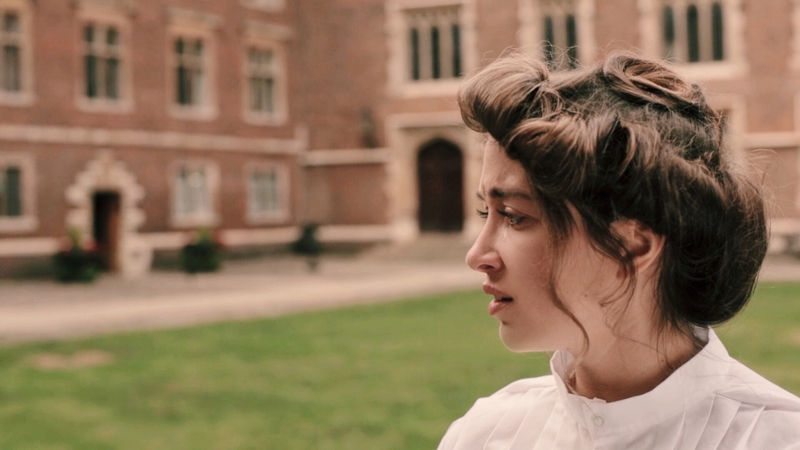 I just finished filming a short but sweet period drama in Cambridge in which I played a suffragette who is in love with another woman – a completely taboo subject at the time. 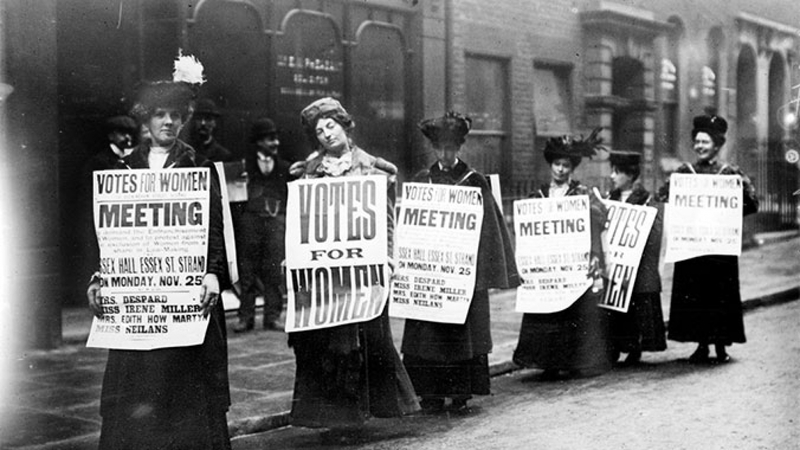 Researching this part has made me realise how hard women in the past have had to fight for even the most basic human rights which we take for granted these days. It has made me very grateful and proud of our ancestors who have risked their lives for what we have today. And it makes me very sad to think that in certain countries women are still facing the same struggles that our ancestors were facing back then, so a lot of change and progress still needs to happen in this world. Here’s a selfie from the shoot, a very different look this time. © 2019 Alessandra D'Averio. All rights reserved.